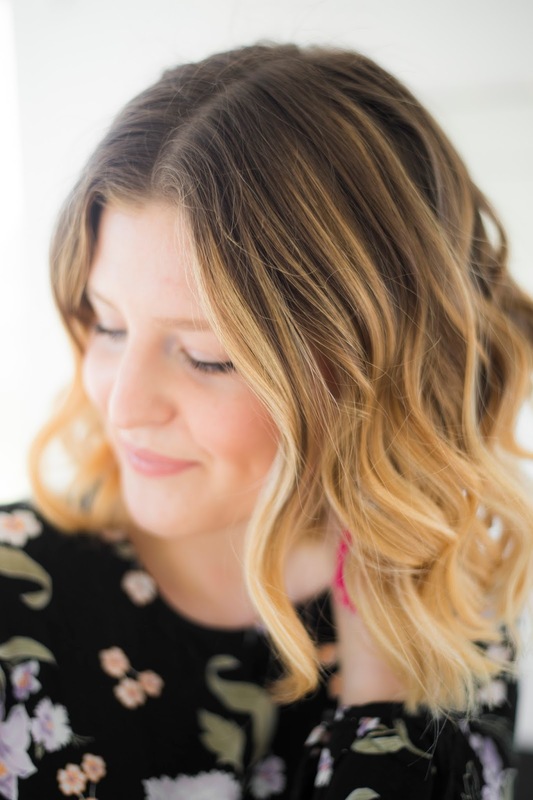 I've never really shared much about hair styling on the blog or even just the simple everyday routine I use to keep mine semi-presentable. 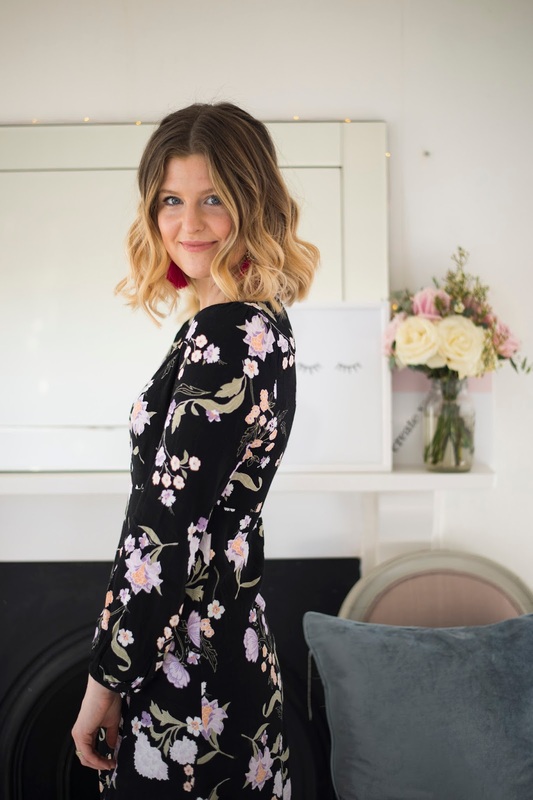 It's funny because I could wax lyrical about makeup products- something I've always had such a keen interest in which goes waaay back to the days when, as a child, I would sneak about my mums dressing table to play with her lipsticks! 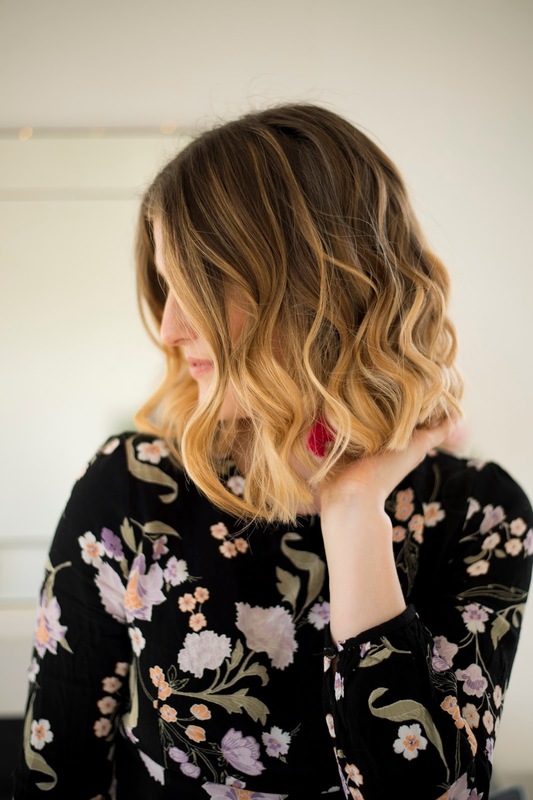 Yet, when it comes to hair, I've never had much patience to sit and repeatedly curl or straighten; in fact often I simply brush through or pop it up and out of the way for practicality purposes and I don't really look back! I realise that for a makeup fanatic, it hardly makes much sense but I suppose I've just never enjoyed spending time on my hair and, certainly from a time perspective, that always suited me right down to the ground! Yet, over the past year or so I have discovered a new enjoyment for making a bit more effort with my locks. I suppose it began with having my hair dyed last January (for the first time in my entire life!) I had only given birth to Joshua a few months before and with recovery and weight loss on my mind (I'm not overplaying that card, I always gain at least 4 stone each pregnancy!) I suppose I wanted to make a little change to help me feel good about myself. I decided to keep the length the same at the time (super long!) because I've always enjoyed having long hair but I was mega fed up with the natural 'mousy brown' colour. It was definitely time for a change and going blonder seemed like a good way to ease myself into the world of hair colouring. After having my hair dyed I really liked the colour and the way it sat against my skin but I couldn't believe how ignorant I had been about the damage that dye does and how much impact your first dye has on the overall quality of your hair. Is it something people talk about? Or is it just me? Either way, I was shocked by how difficult mine became to manage, how knotty it always felt and hard to tame. I did like the way it looked when it (eventually) had been 'done' in the mornings but not how much time it took to get there. I guess over time it got to the point where I wasn't enjoying it at all, I didn't have the time to do anything fancy with it anyway and I knew I needed to make a more radical change. It took me over a year going back and forth in my mind but in the end, I decided to cut it much shorter with the intention of going even shorter, whilst deliberating the colour. I really really like the blonde but the first time I had my hair coloured, I had no idea of how to look after it and nourish it. 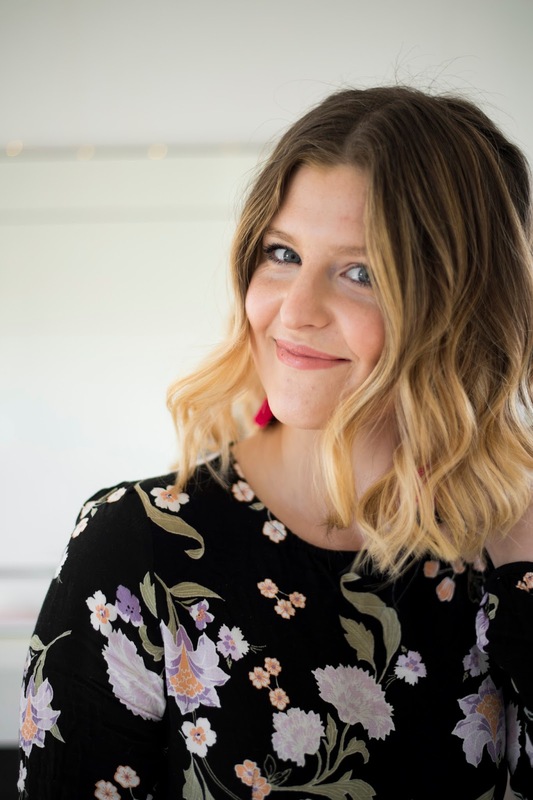 I took this up with my stylist, (conveniently, sister-in-law) who suggested some products and what to look out for in the products I should avoid. She pointed me in the right direction and I feel like I am now getting to the point where I like my hair and I can see it's visibly healthier and stronger. 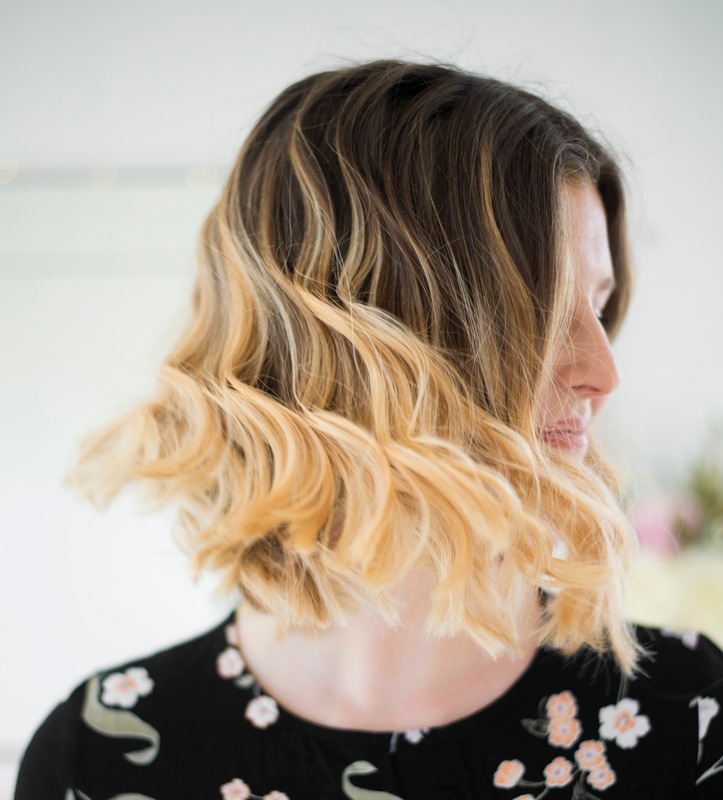 I'm definitely still within a transitional period as I think I am going to go a little shorter soon and freshen up the blonde too. But more importantly, I am finally ENJOYING my hair!-Relief! It's far less time-consuming to style, (shock horror there), I've even been curling it with a wand! Apparently styling short hair is not so monotonous and boring after all!? In terms of the products I use, I do change it up frequently but I always rely on a really nourishing shampoo and conditioner. 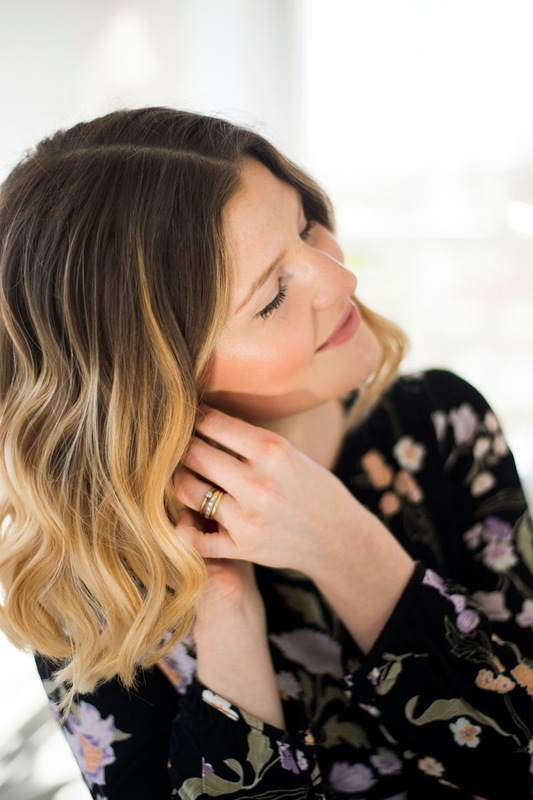 I love the Loreal Elvive collection for how silky it makes my hair-even with colouring. I also really like using serums after washing my hair and I definitely notice the difference in terms of frizz control and manageability for doing so. One of my favourite serums for the job is this one by John Frieda. I use a couple of pumps of this when my hair is wet and work it through to the ends. I love it because it's not greasy, nor does it leave a residue once you blowdry. It helps protect and strengthen your hair and mine always feels incredibly light and soft after use. 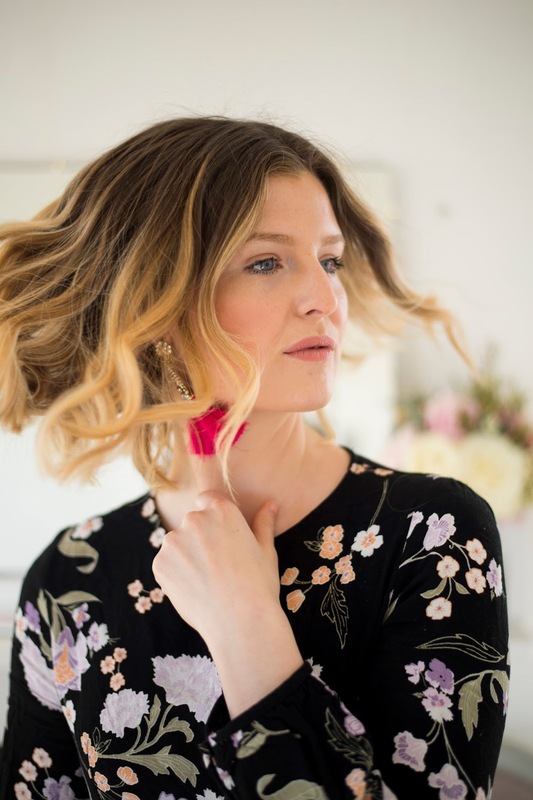 On the occasion that I do decide to style my hair using straighteners or a curling wand, I like to go in with some trusty Batiste dry shampoo first to help create a really full, volumised look. This always works a treat and I think it definitely helps to hold curls in place for longer. I also really like the TRESemme heat protection spray; I've used this one on repeat for years now and I like it a lot, I must do for the amount of times I've come back to it! The one thing I have realised over the past year or so is that I really enjoy trying new hair products and brands. 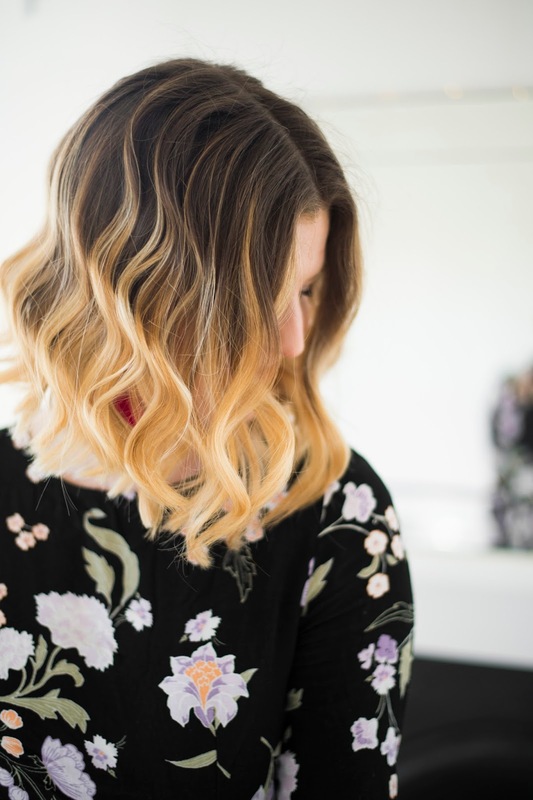 Sometimes I get stuck in a bit of a rut where I tend to buy the same old products on repeat without even considering there might be something out there more suited to the way my hair performs. 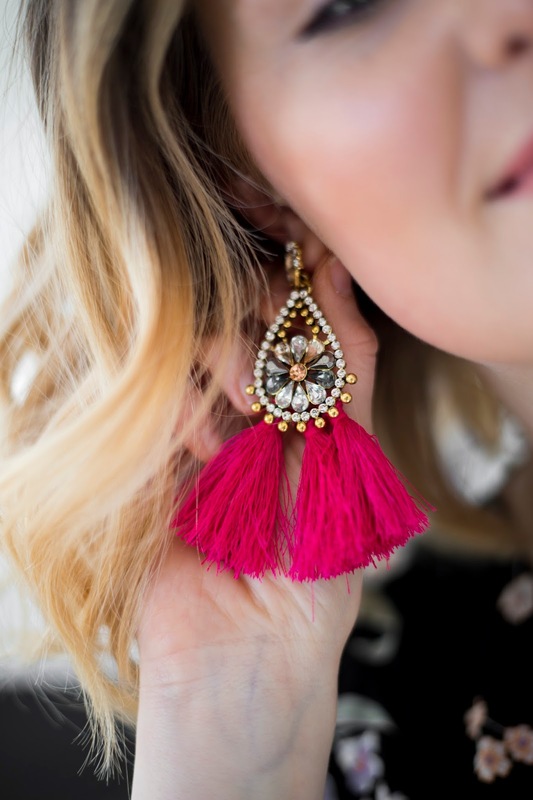 I'm trying to shop with my openness and to research a little more too and I would LOVE any recommendations I can get too-what are your top hair styling products?